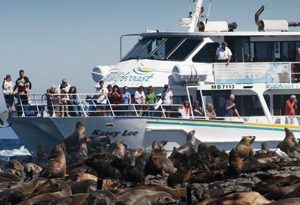 Seals, Whales, Dolphins & More! 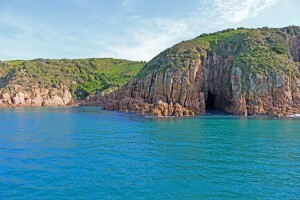 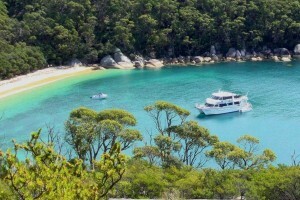 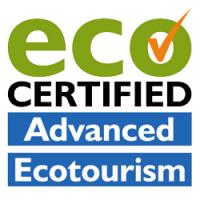 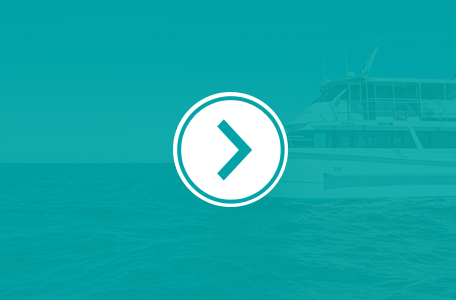 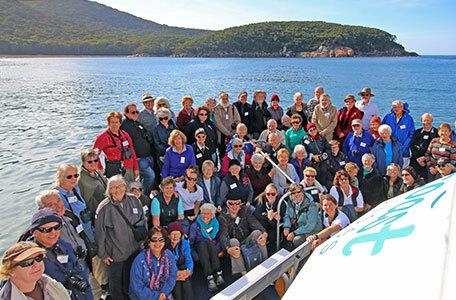 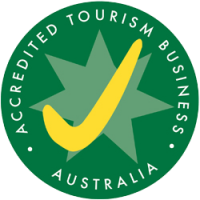 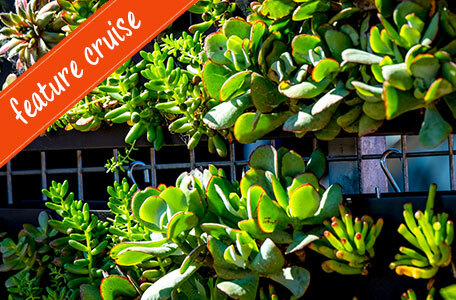 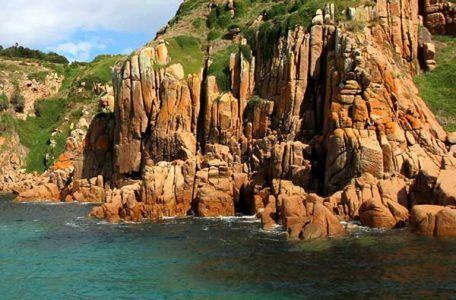 Over 20 years experience operating cruises around Phillip Island and Wilsons Promontory. 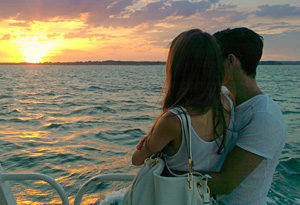 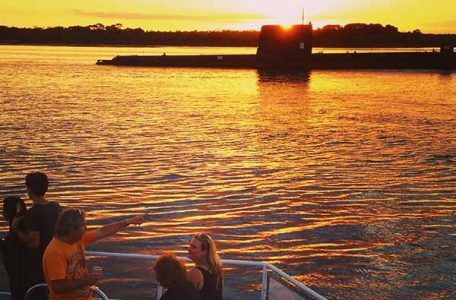 Sit back, relax and experience all our beautiful coastline has to offer with a range of unique cruises and charters. 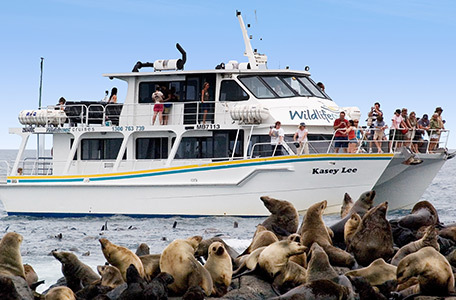 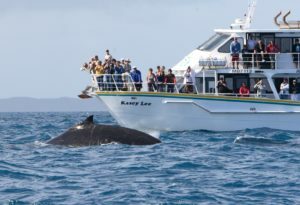 Get up close to one of Australia’s largest fur seal colonies, find southern whales during their annual migration, view playful dolphins riding alongside the boat and discover incredible coastal scenery. 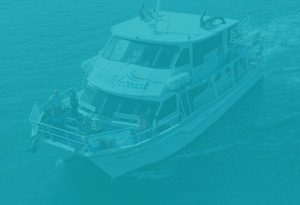 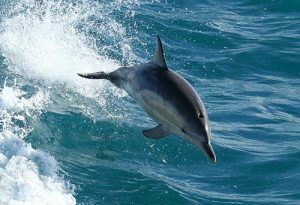 Your friendly captain and crew are fully qualified in sea safety and first aid, and have a thorough knowledge of local wildlife, their habitat and history, which they are only too happy to share with you.